Decorating your drop ceiling tiles will enhance your ceiling and show off your space from top to bottom. 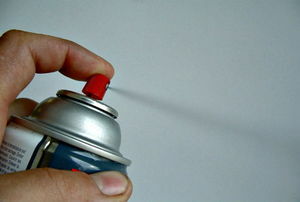 Follow these instructions to spray on a new ceiling in just five easy steps. Here are some pros and cons to installing a beadboard ceiling. Looks like plaster - costs a lot less. 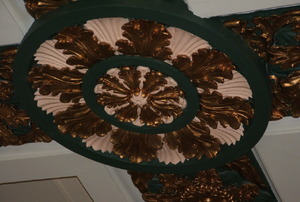 Follow these steps to repair your swirl plaster ceiling. Ceiling wallpaper peels, cracks, gets very dirty, and becomes stained. 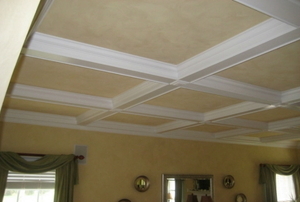 Create depth and visual appeal with coffered ceilings that you can build yourself. 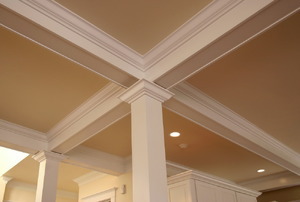 Using a kit for your coffered ceiling adds precision and a professional look. The quickest way to paint a ceiling is to use spray paint. 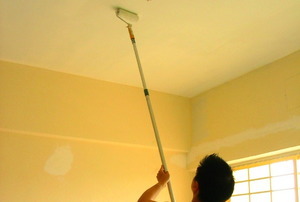 Removing an unsightly popcorn ceiling can breathe new life into your home. 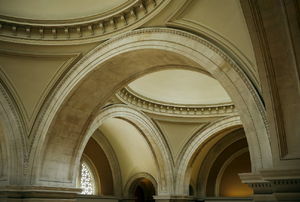 If you're thinking of constructing a vaulted ceiling, there are some things you should know. 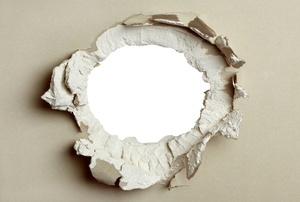 Follow these step-by-step directions to safely cut a hole in a plaster ceiling. Follow these steps to frame a tray ceiling. Our in-house experts answers a readers question about decorating a low ceiling. Want the look of wooden beams without the cost? Faux is the way to go. 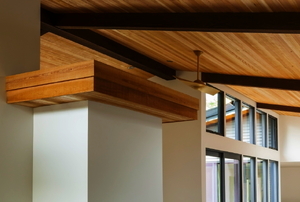 Here are a few tips for homeowners considering exposed ceiling beams. 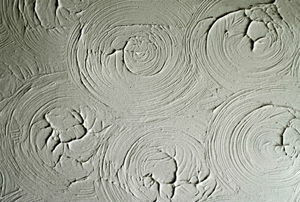 Follow these steps to make any ceiling attractive with a mud swirl ceiling. 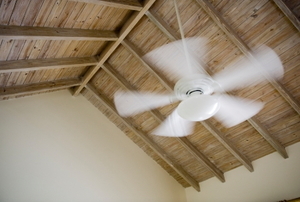 Follow these steps to foam ceiling beams in your home. 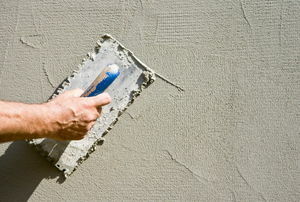 Follow these easy steps to apply a stucco ceiling in your home. 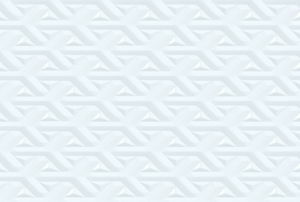 Follow these tips on selecting tools for your swirl plaster ceiling. All you need is a few tools and supplies to easily paint your beadboard ceiling. 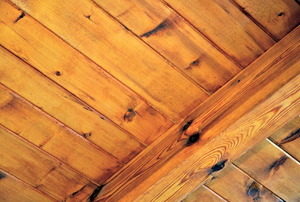 Follow these easy steps to remove the faux wood ceiling beams in your home. 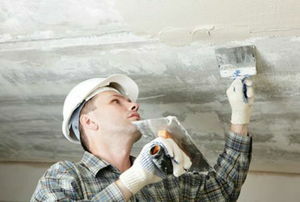 Follow these steps to repair a mud swirl ceiling. 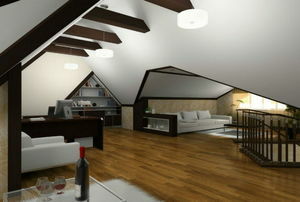 Boxed ceiling beams are a versatile substitute for indoor structural ceiling beams. 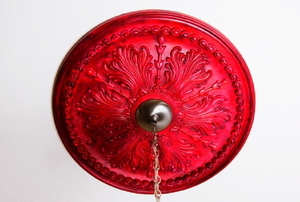 Follow this general advice to install a ceiling rose (ceiling medallion). Follow these steps to bring a sense of elegance and sophistication to any room with a coffered ceiling. Follow these steps to create a coffered ceiling and add beauty to the interior design of any area. 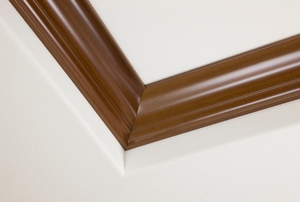 Properly cutting crown molding for a curved wall will keep the molding intact and secure to the wall. 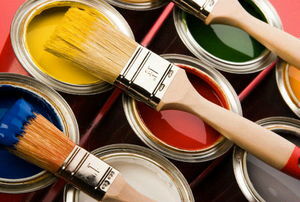 A brief explanation on how to use color hues to properly contrast the walls of any room. 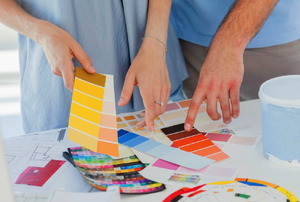 The ceiling paint color you choose is important because it affects feel of the room. 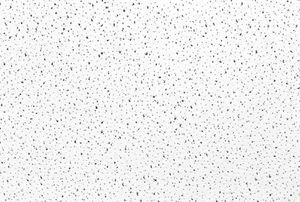 Follow these easy steps to install plastic ceiling tiles in your home. 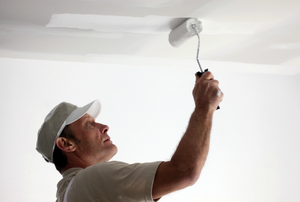 Follow these tips to paint a textured ceiling with the best results and the easiest clean-up. Follow these easy steps to make swirls on a plaster ceiling. Here are some key benefits and drawback to wood molding and foam molding. 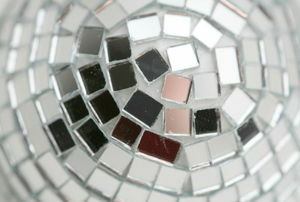 Decorate ceiling tiles is an unorthodox way to let your creativity shine. You can cut acoustic ceiling tiles with a tile cutter, a table saw, or a utility knife. 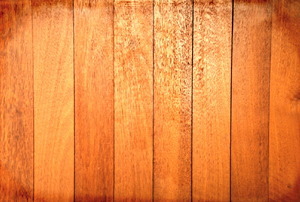 Decorative wooden beams can be synthetic or real, heavy or light, and painted in either dark or light colors. How Can I Install a Ceiling Fan on a Vaulted Ceiling? 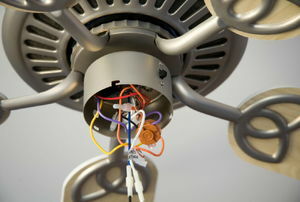 Installing a ceiling fan is an easy project if you follow these easy steps. Box beams are an aesthetic way to conceal unattractive pipes or cables that run across your ceiling. 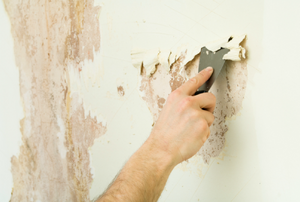 When the corner molding of your walls is damaged, follow these easy steps to achieve a flawless repair. You can either improve it or ruin it. Make sure it's the former.